Today I’m launching a new VIDEO INTERVIEW SERIES – St. Louis Residents Talk About Where They Live. Each video interview will focus on a single municipality or city neighborhood, offering information that home buyers will want to know if they are thinking about moving to that area. I will be talking with 1-3 residents to find out why they like living in their part of the St. Louis region. We’ll also discuss their favorite restaurants and things to do in their area. These videos will be unedited and will share their candid thoughts about schools, crime, safety and commute time. The first video interview in this series covers St. Charles City. While today’s interview with Robyn Wright, Brad Wright and Cherise Taylor certainly doesn’t reflect how everyone in the area feels, I hope this conversation can help you decide if St. Charles is an area where you might want to live. Check the map below for the list or recommended restaurants, parks and casinos mentioned in the video by local St. Charles City residents – Robyn Wright, Brad Wright and Cherise Taylor. The map also shows you the general area where they live. One thing that didn’t come up in the interview is that St. Charles County allows smoking in restaurants and bars, while smoking is prohibited in the vast majority of businesses in St. Louis City and St. Louis County. 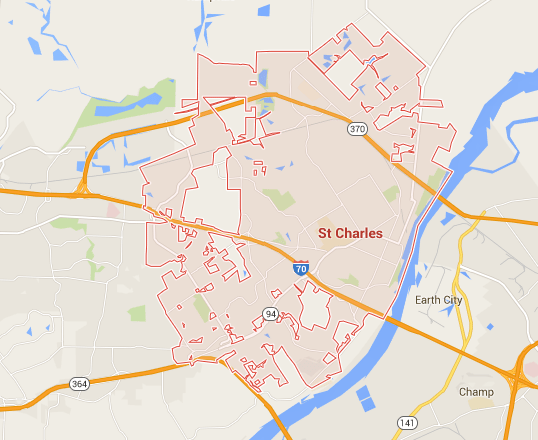 If you are a smoker, you may find yourself happier living in St. Charles than St. Louis. If you hate smoke in restaurants, you need to decide if this is something that will make you reconsider if you want to live in St. Charles. If you are thinking about moving to St. Charles and have more questions, I would be happy to connect you with someone who lives in the area who can give you candid answers so you can decide if St. Charles is the right place for you. I specialize in selling St. Louis homes regardless of whether they will be the hot listing to hit the market or if they have a challenge that makes it much harder to sell. While I do work across the entire St. Louis region, I have a history of successfully selling homes in St. Charles. 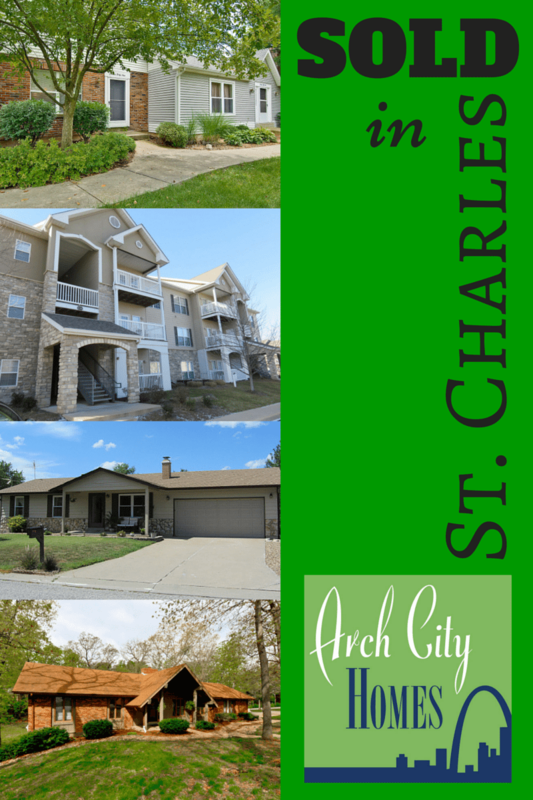 Here are just a few of the St. Charles homes I have sold.